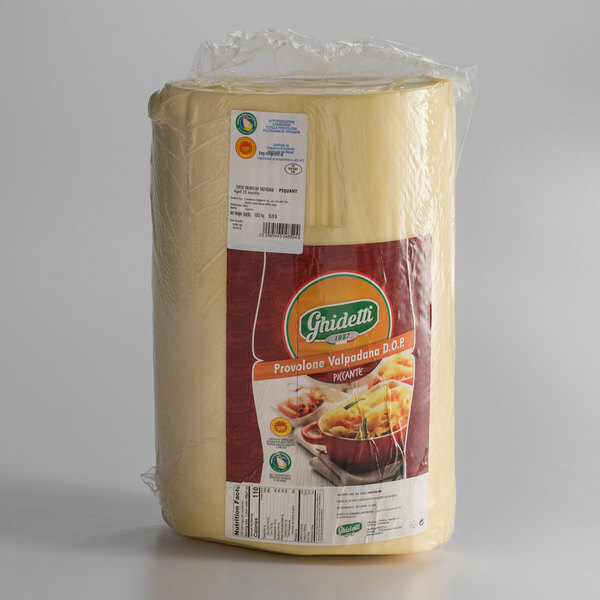 This aged piccante Provolone ValPadana cheese is perfect for Italian hoagies, sandwiches, specialty pizzas, or garnishing soups. The cheese has been aged for more than four months to give it a sharp, tangy flavor with a lingering piquant finish. Its semi-hard consistency can be cut into cubes, chunks, or sliced thin. It's the perfect way to create an authentic Italian trattoria-style sandwich when mixed with fresh cut salami on a fresh baked roll of bread. Or you can even add it into an antipasto with fresh olives, meats, peppers, oil or vinegar, and herbs to create a tasty appetizer. 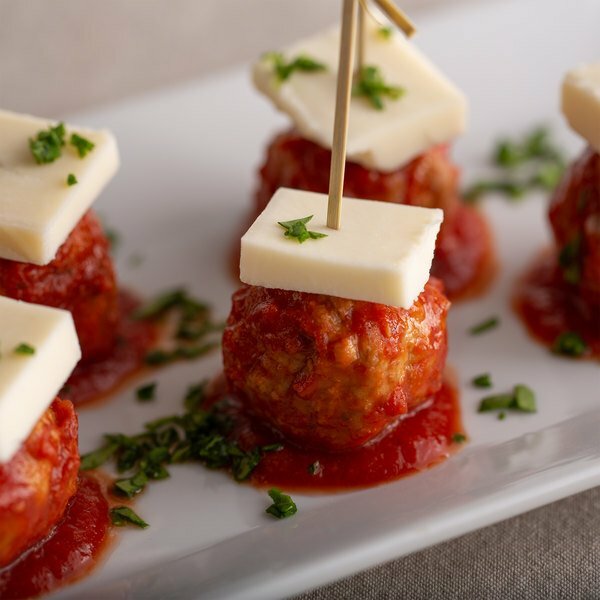 Made in Italy under strict supervision using rigorous artisan methods to guarantee the highest level of quality, Provolone ValPadana is a DOP protected cheese that is made from whole milk of cows grazing in the plains in the northern region of Italy. This aged piccante Provolone ValPadana comes in a long block to make sure that you never run low on this popular cheese. Additionally, it's sealed in durable plastic wrap to keep it fresh and protected during shipment. Regardless of whether you're filling out a charcuterie board to pair with your aged, full-bodied wines or topping an award winning sandwich, this cheese is sure to be a crowd pleaser.